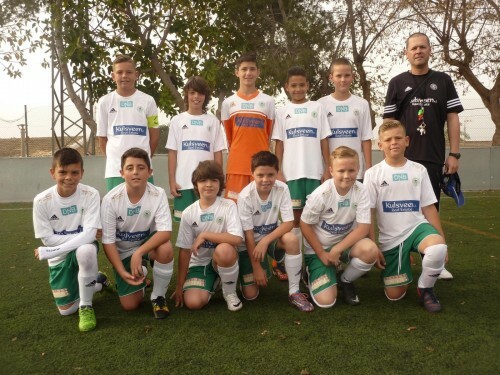 HamKam Spain formed in September 2014 is a Professional Football Academy for children here on the Costa Blanca. HamKam Spain is directly linked with Professional Club Hamarkameratene (HamKam) who have been established in the Norwegian Pro League since 1918. Please visit www.hamkam.no for full information regarding HamKam Football Club. 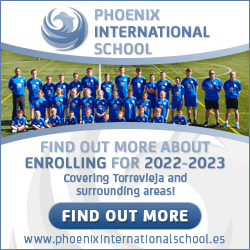 HamKam Spain offers Academy level football training for children of all abilities, using the very latest coaching techniques to ensure players obtain a true football education in order to reach their full potential. Our Academy teams compete in both the high level Valencian Federacion Football league and Liga Brave Interescuela league, under the name HamKam C.F. The annual Club Tour sees HamKam Spain travel to compete in the second largest footballing event in Norway, with over 5000 players taking part at HamKam’s Briskeby Tournament in Hamar. The tour is the perfect opportunity for HamKam club officials to view our current portfolio of players in action. All of our club players are rewarded for their efforts and personal achievements with a prestigeous end of season presentation evening where each player receives a trophy as recognition of all their hard work throughout the season. HamKam Spain aspire to develop all players within the Academy to their fullest potential. HamKam C.F. High level players will be encouraged to pursue their footballing careers, within HamKam’s youth system in Norway with a view of securing a future Professional Contract at the club. Plans are already underway to secure accommodation and further education programmes in Norway for all future HamKam C.F. Scholarship players. We are grateful to our generous sponsors. Without their support we could not continue. Norwegian real-estate agent based in Costa Blanca South. 17 years of experience in the region. Main focus on new and re-sale houses from Alicante in North, to Cartagena in South. Offer consulting services in a wide spectre – taxes, wills, title deeds, inheritance taxes etc. Main Scandinavian newspaper (weekly) on the Costa Blanca. The largest Scandinavian bank, and also represented in Spain to offer mortgages for house buyers etc.